If you’re a fan of Scottish bagpipe tunes, you may be attracted by their beautiful melodies deeply in many cases, especially when you take part in a wedding ceremony. There are various popular and traditional Scottish bagpipe songs for you to enjoy on the Internet. Here I would like to list some of possible selections for you to choose from. You can search the recommended music on a web browser to listen to these songs in leisure time or decide which one to apply in a special situation. When it comes to talking about Scotland, bagpipes usually come high up on the list, and you may also think of haggis, highlands and delicious Scottish shortbread that are associated with this area. 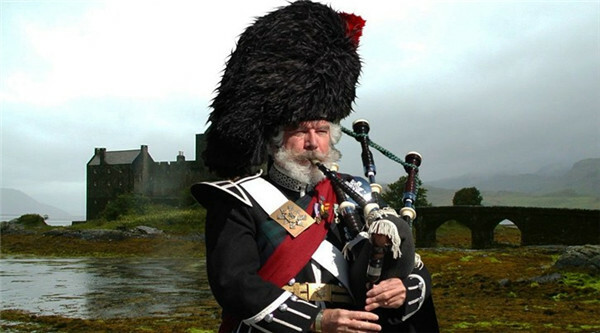 Bagpipes have a long history in Scotland, which dates back to the early 1500s in Scotland. Bagpipe music has been one of the most important background elements in various kinds of events, such as funerals, ceremonies, and etc. It is also a traditional skill to play bagpipe and there are many famous pipers that come from Scotland, who performs amazing bagpipe music for audiences. In order to lead you to become more familiar with traditional Scottish bagpipe music, here is a list of these traditional songs for you to search and enjoy online. 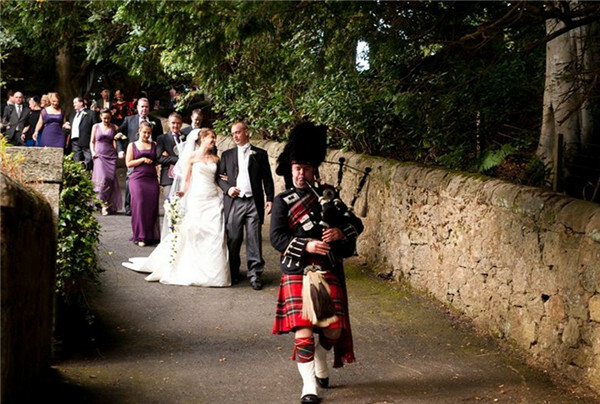 Wedding day is one important ceremony for the bride and the groom, which calls for famous Scottish songs bagpipes to perform popular bagpipe tunes for weddings to create a happy atmosphere. The following list contains the top-10 Scottish bagpipe wedding music for you to refer to. The Scottish bagpipe music free download is common on the Internet. However, when you encounter a perfect piece that you desire to enjoy freely without paying a penny for it, you may become confused on how to make it. If you read this article beforehand, you will not have this confusion, for I will tell you the method to record it on computer without any limitation. The software you need to use is called Leawo Music Recorder, which has assisted me to record lots of songs on Spotify, Google Play Music and etc. to computer folder in the format of MP3. 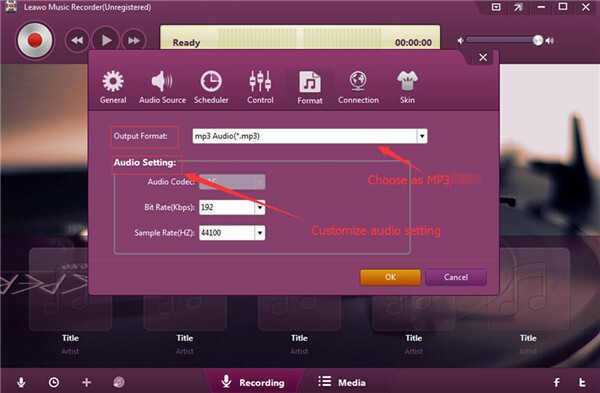 This tool can also export recorded songs in WAV format, but MP3 almost can be played on all players, so I also recommend you use MP3 as the target format. You can also make use of this program to record your own podcasts as well. Here I would like to show you the step-by-step instructions on how to record bagpipe music for free on computer with this amazing tool. 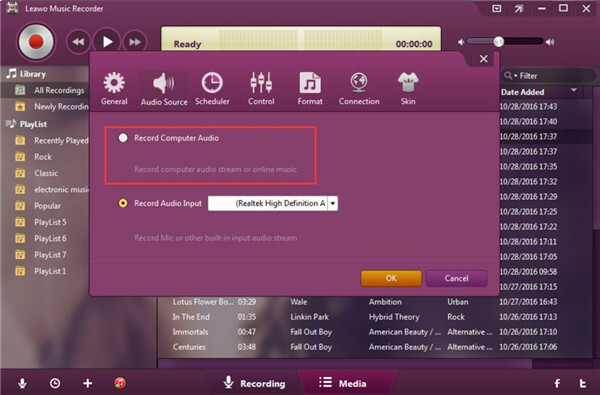 Run Leawo Music Recorder on computer and then click on "Audio Source> Record Computer Audio". Hit "Format" tab and then choose MP3 as the exported format. Edit the audio code, bit rate and sample rate in this panel as you demand. Move to "General" menu to click on the folder icon to choose one proper location to save the exported music files. You can also make use of the "Language" area to set the language you need. 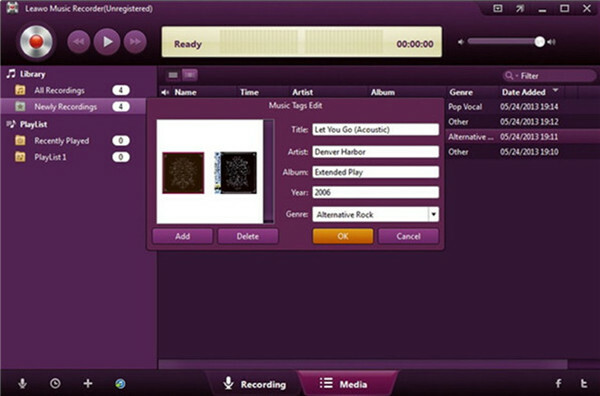 Move to the main interface of this software and then click on the recording button at the top left corner of the window. The online bagpipe music needs to be played at the same time to enable the software to record it. When the bagpipe song comes to an end, you need to hit the red button again to terminate the recording process. If you are not pleased with the tags of the recorded bagpipe music files, you can right-click on one of them to call out the interface of "Music Tags Edit". When you have fixed the tags as you like, click on "OK" button to finish the task to record bagpipe music for free to computer local folder. 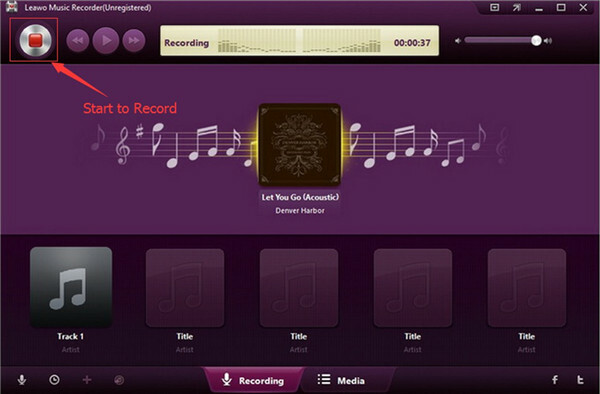 Leawo Music Recorder can meet various kinds of recording needs. You can now go to its official website to download and install it on your computer to make use of it to help you to complete your recording tasks.